Every issue, landscape designer Darbi Davis digs deep to bring you stories for your outdoor space. This month: outside trends to look out for in 2015. Photos by Darbi Davis unless otherwise noted. Looking for a new career? Become a horticulturist. There’s no arguing that getting outdoors is great for the brain and the body, but in our tech-centric world, sometimes we need a little nudge from professionals. Horticulturists are experts who combine science (think soil, insects, and lifecycles) with art (color, texture, line, form) resulting in bountiful floral bouquets, baskets of fresh edibles, or a calming environment in a wayward world. Anyone can do it, but sometimes a little concentrated knowledge can lead to success and eliminate frustration in the garden. The word on the street is that it’s the up and coming career, whether you’re an aspiring urban farmer or determined to decontaminate waterways with pollution-eating plants. Community gardens aren’t losing any momentum. Growing instead of shopping for food lingers in a state of normalcy. 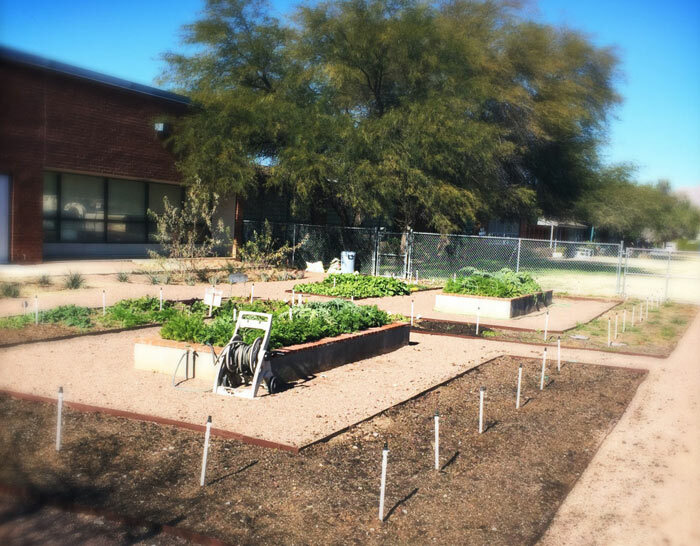 Schoolyard gardens like the one at Tucson’s Davis Bilingual Elementary Magnet School continue to sprout and gain support from the surrounding communities. You can’t miss the glorious new schoolyard garden at Cragin Elementary School along Tucson Boulevard, which opened with the 2014/15 school year. The neighboring church, Northminster Presbyterian, donated plants, time, and professional skills to create this special space complete with raised beds, steel lined pathways, and lush trees. Generations connect as the students glean a bit of sun, science, tasty snacks, and wiggle room with support from neighbors! 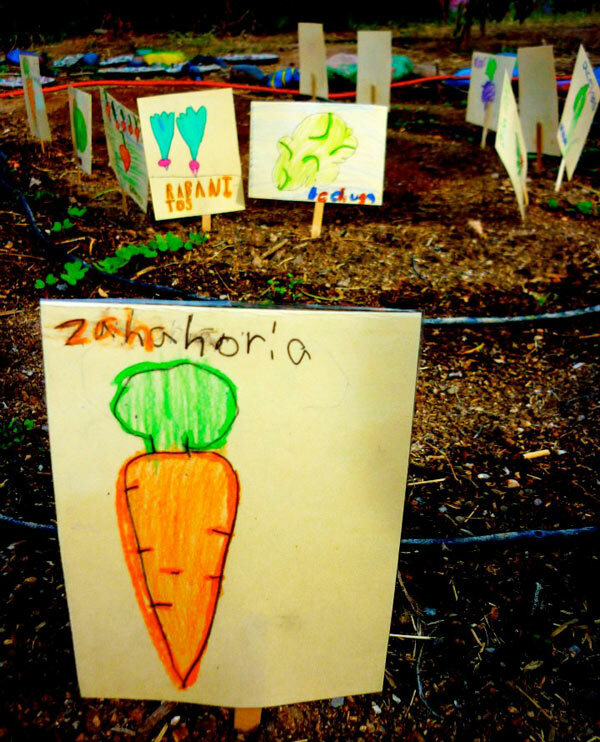 Furthermore, community gardens are popping up in suburban areas such as shopping malls. This location is easily accessible, visible, and reaches a diverse audience – quite possibly one that has yet to be exposed to the gardening movement. When overwhelmed by consumerism, glance beyond the madness towards a roofline horizon and there you will find harmony in the form of community-grown food and flowers among the commerce – simply genius. Whisper it, but we hear there’s a suburban garden planned for a chic shopping center here in Tucson. I’ll be there, while my other half peruses the current trends in stitch patterns. The inevitable trend of growing marijuana for medical purposes is not a far-off dream with 23 states plus Washington D.C. legalizing the plant for medical use – including Arizona. 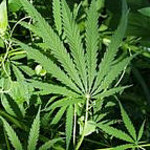 As decriminalization evolves and it becomes more accepted, demand for legal supply will become necessary. “How to Grow” books, along with all necessary supplies for successful crops, seed exchanges, cultivar connoisseurs, garden specialty shops (or at least sections within established garden centers), real estate ventures, and other business opportunities are all part of our near future. Clotheslines are making a comeback (read our clothes lines column here). Plus, I can guarantee you’ll see more of the homies over at Flowers & Bullets. They’re being busy in yards in South Tucson, and they’ve just launched a new website. Loving this Ground Floor column? Take a look at our previous columns here. This lovely agave is dark lime green and takes a nice range of light – full sun to full shade. Its shape will depend on this range but either way it’s a solid 3′ x 3′. 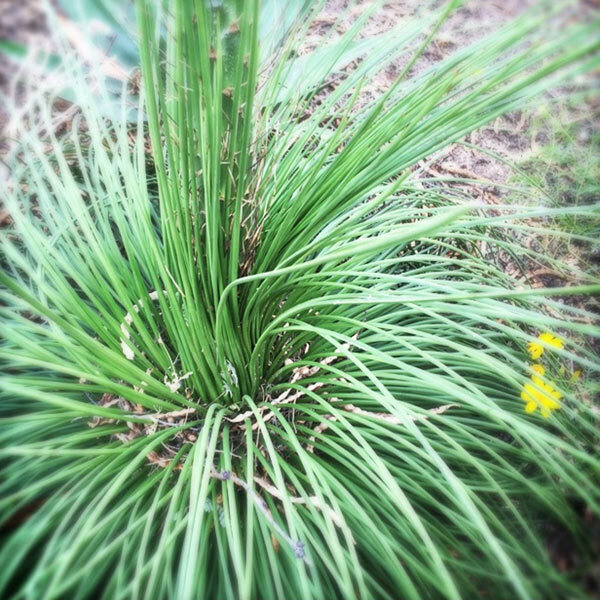 I happened to find one flowering thanks to a tip off from a longtime local plant geek. 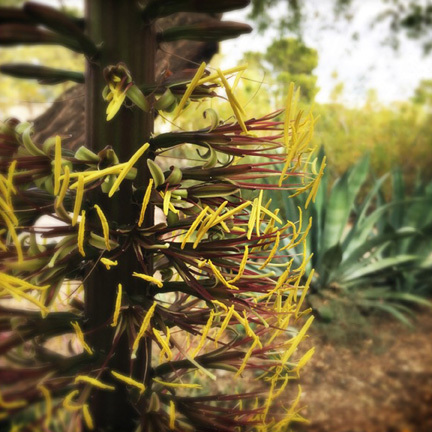 Check out that flower – and the stalk is not less than 18′ high!